We have had a fantastic start to the year and hope you have too! We are now sold out of the first two buildings at HQ – with the third and final phase just released and our construction team is ready to build this parkside community. 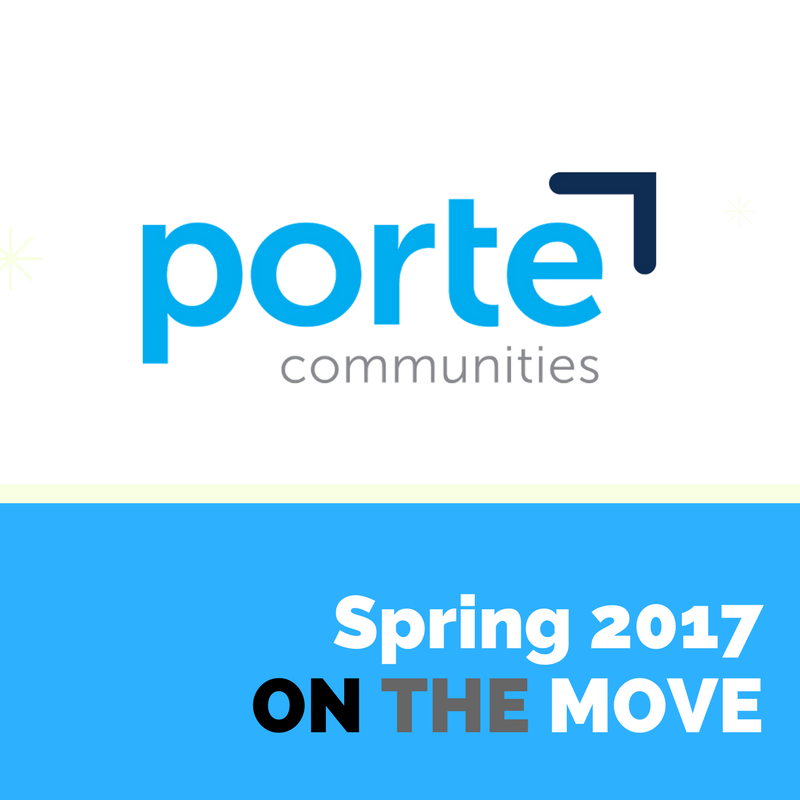 The Porte Team continues to grow! We’ve recently welcomed two new members to our team; Craig Marcyniuk as Development Manager, and Kelly McQuiggan as Director of Finance. 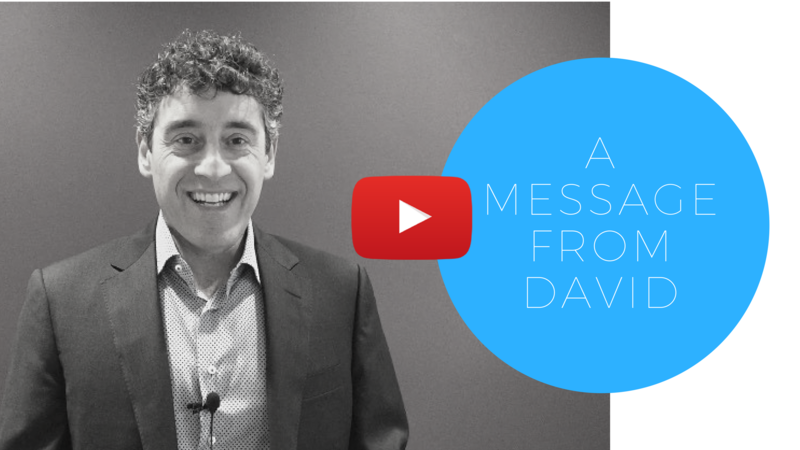 Keep reading to find out more about what we’ve been up to, learn about our upcoming community in New Westminster and watch our newly launched Porte VLOG to learn how David Porte got started in the family business. A cause that is very near and dear to our hearts is Cassie & Friends – Society for Children with Juvenile Arthritis and Other Rheumatic Diseases, founded by David Porte whose daughter was diagnosed at the young age of two. This year will be Cassie + Friend’s 10th year participating in the Scotiabank run on June 25th to raise funds that will support research, equipment, pediatric rheumatology programs, child/family support services and educational events. If you’re interested in joining our team or donating follow the links below. Scotiabank Charity Challenge – Run with us! REGISTERyourself (+ your family members) for the run! Step-by-Step instructions and links to register can be found here. Don’ t forget to use our “Charity Pin Codes: 17CFS5K (5k) or 17CFS21K (Half Marathon). Money raised by kids on Team C+F will be matched 100%, up to $10,000! Virtual Race – Help Spread the Word! 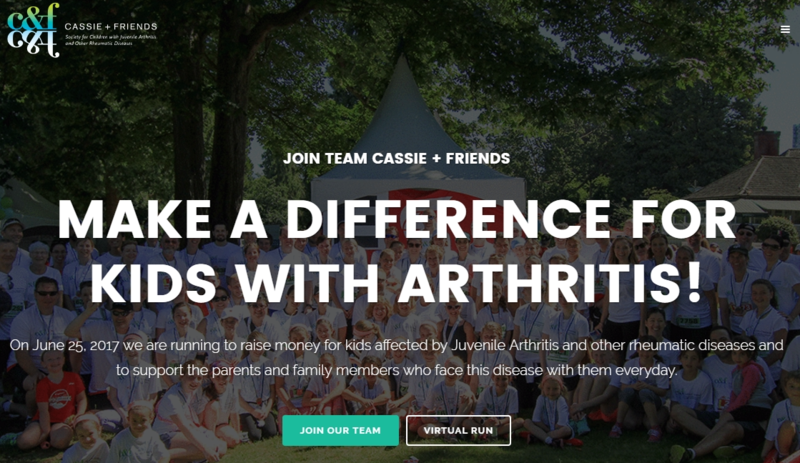 For the first time ever, kids, families and friends from anywhere in BC, Canada or the world can join Team Cassie + Friends to support kids with arthritis as a VIRTUAL RUNNER! Our virtual runners can choose their own distance, race day and registration fee. The reg fees have been structured as a donation to C+F and come with incremental rewards (i.e. Team C+F t-shirt, listing as special supporter, etc). Please share the virtual run link + info with your friends and family wherever they may live and encourage them to sign up. The success of our run season will mean great things for kids + families moving forward! Live parkside at HQ! Third & Final Phase selling by appointment. Dwell, the third and final building in the HQ community is now selling by appointment! Live parkside in a community of extremely affordable 1 to 3 bedroom condos near Surrey City Centre. More homes priced from the mid $200’s – you won’t want to miss out! Register now for early access at porte.ca/hq. A FRESH OUTLOOK ON MODERN LIVING. 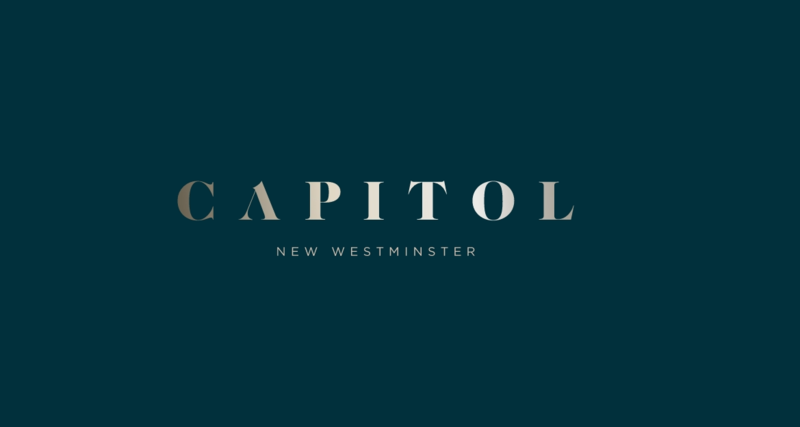 Coming soon to New Westminster. 1 to 3 bedroom hillside condos. Register now for insider access. 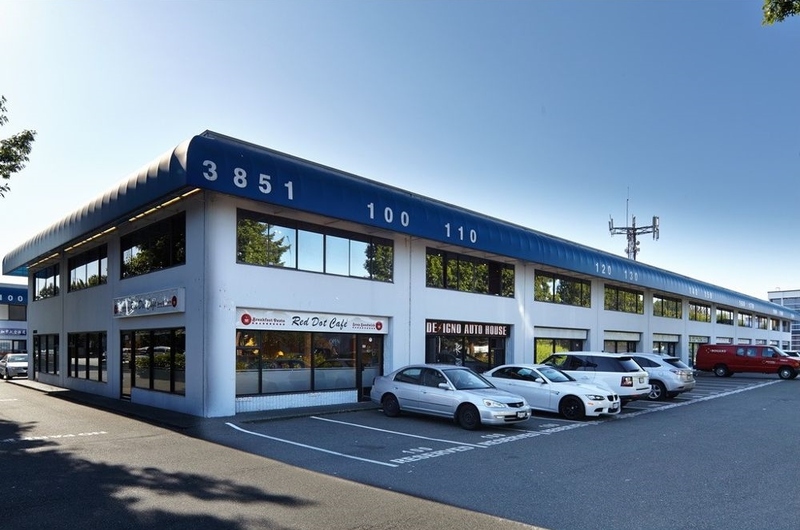 Jacombs, high-quality professionally managed industrial and office space, loacated at 3851 Jacombs Road in Richmond has available space for rent. Located one block from Knight Street at the North West Intersection of Cambie and Jacombs Road, it has easy access to the Canada Line Skytrain. At Riverside Professional Centre , we have professionally managed retail and office space available for lease. 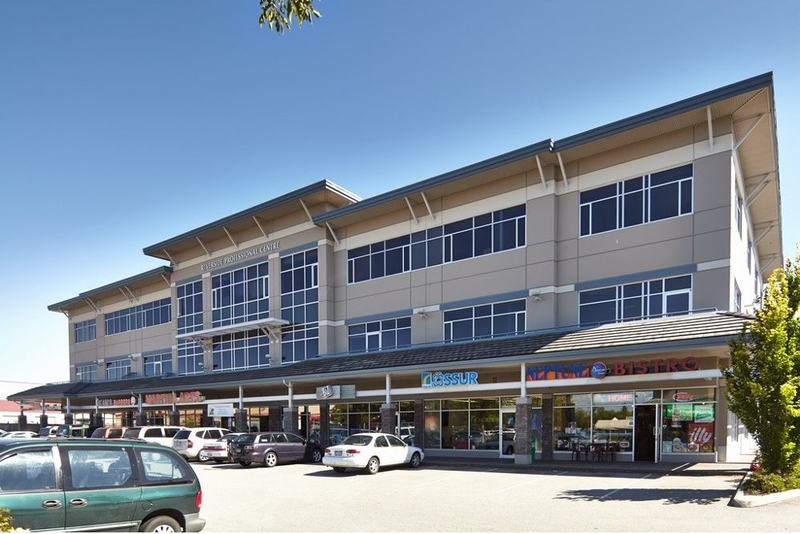 Located inside Riverside Business Park, RPC is easily accessible from Highway 99 and is a neighbour to a selection of large vendors including Tim Hortons, London Drugs, Burger King, and Save-on-Foods. For more details, email tracy@porte.ca today! 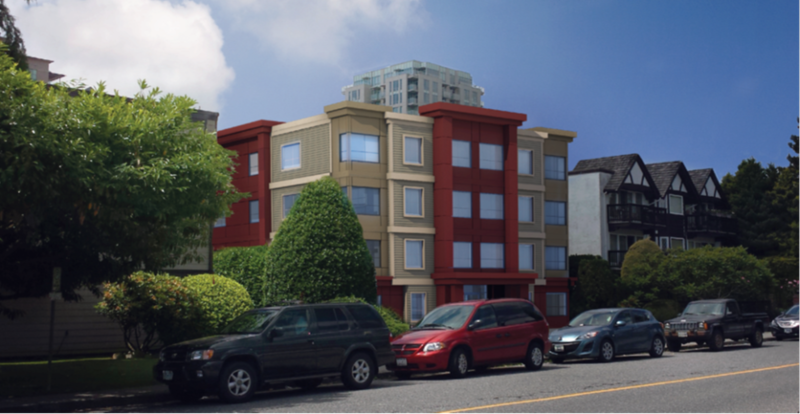 We have a new addition to our commerical portolio: Fairfield Block in Victoria, B.C. 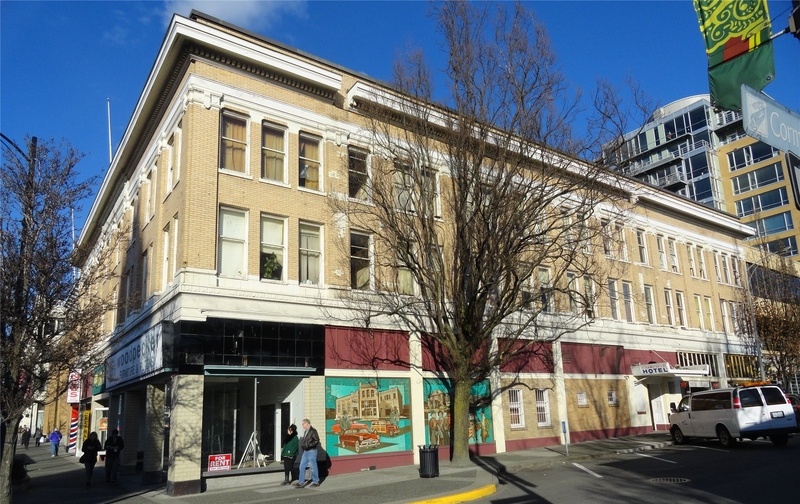 Prominently located in the northern part of Downtown Victoria, this historic building features 6 ground floor retail units. The two upper floors are operated as transient/hotel accommodations. 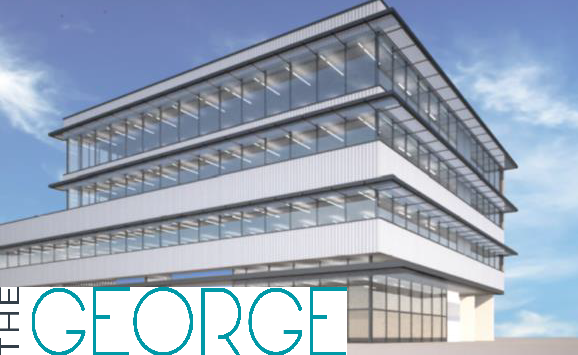 Located at 1157 Parker Street in East Van, The George offers 34,848 square feet of office and maufacturing space. For leasing inquiries email Tracy Gu now. We started construction on our addition/renovation to The Stevens rental building in North Vancouver. The Stevens will feature 26 homes with an average size of 633 sq feet. Expected completion is January 2018. Stay tuned for details on how you can make this your new home! 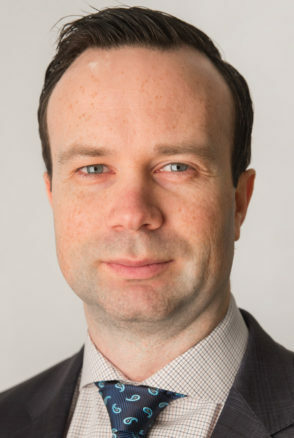 An alumni in the Master of Professional Accounting Program from University of Saskatchewan, Kelly joins Porte with a wide breadth of knowledge and over 7 years of experience in real estate finance. He keeps busy with financial reporting, and developing and implementing accounting policies, systems and procedures – all to ensure that Porte is running at its best capacity. He made a career change and was a former professional chef! Get to know us a little better and what goes on behind the scenes at Porte with our newly launched Porte VLOG. Our first series features our very own President, David Porte – learn how David got started in the family business.